25 Aug 1926 With Regrets…. 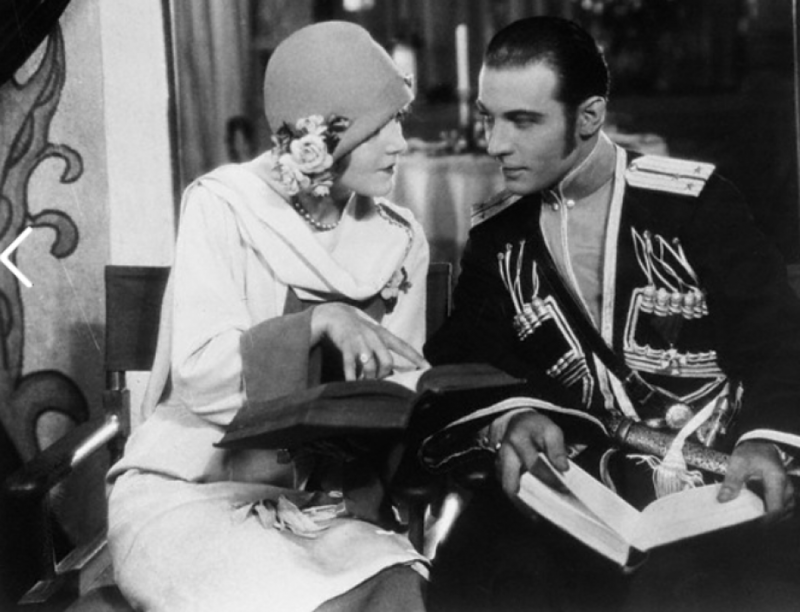 Arthur Brisbane in his column today, in the American says “Millions all over the world as far as moving pictures spread learn with deep regret of the death of Rudolph Valentino who had made so important a place for himself in a great art. A very young man with intense feeling and earnestness Valentino held his place without a rival in the field. His life was too short but it was not wasted”..